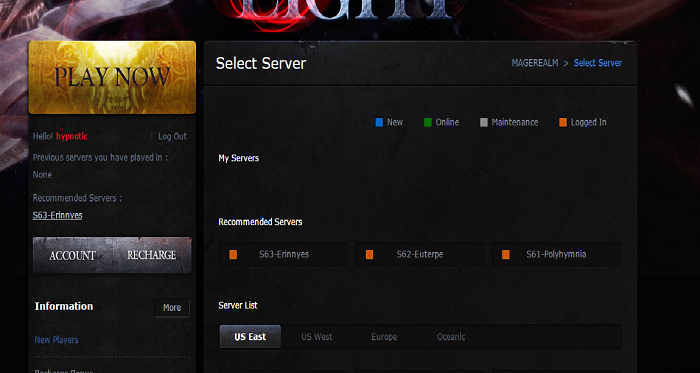 Hey, I was wondering if anyway to retrieve character since recently when log in no longer shows previous server. I think was s31 - Hermes and ;[Aremis Noensa] was user, I\'m not certain but around lvl 45. 2019-4-19 01:14 GMT+8 , Processed in 0.053043 second(s), 42 queries .